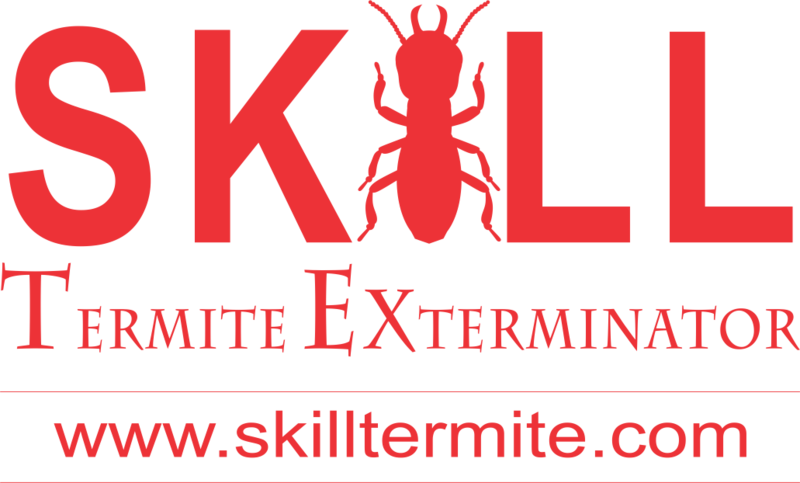 Skill Termite Exterminator is an industry-leading pest management and termite control company established in 2005, we brings over 10 years of combined experiences in solving a multitude of pest problems. Due to rapidly growth and market demand, our company has strategically expanded our pest control services nationwide in order to cater the needs of our customers. 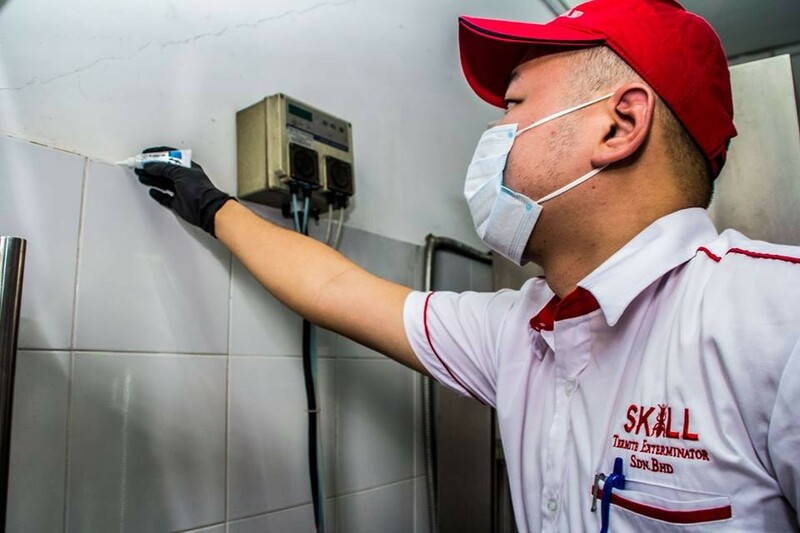 Today we shaped and led the industry in all aspects & become the leading pest management companies in Malaysia a “People Choice” Pest Control Company that guarantee on affordable price & top quality pest management services to our customers. We employ more than 60 people throughout west Malaysia with its head office situated in Kuala Lumpur and branches strategically located throughout the country offering the strengths and experience of a better support in services organisation. 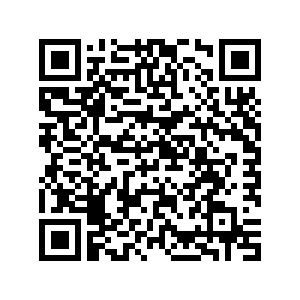 To continue to serve our customers in top quality services, all our team are specifically recruited, hired and trained individuals to form a team that capable of delivering the finest pest management and prevention service for a wide range of customers from domestic households to commercial & construction sectors.